Pings & Needles: Sunday in the Park with Hexies - Giveaway on Lily’s Quilts + New Quilt at Moda Bakeshop! Sunday in the Park with Hexies - Giveaway on Lily’s Quilts + New Quilt at Moda Bakeshop! 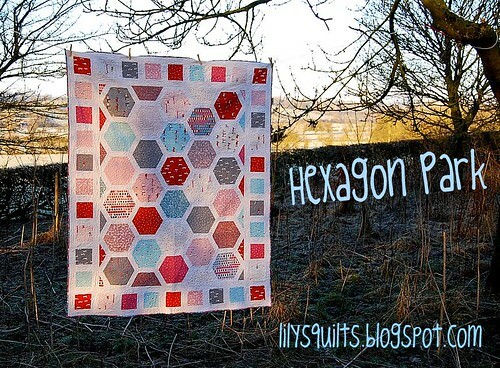 Pop on over here to Moda Bakeshop to see my lovely online friend, Lynne from Lily’s Quilts, unveil her Bakeshop debut Hexagon Park. 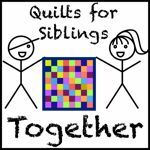 I’m so pleased that this will bring a shedload new visitors to Lynne’s blog - she does some really amazing quilting and is so generous with her knowledge and advice! It’s a really super pattern (Hexies? Tick! Beautiful? 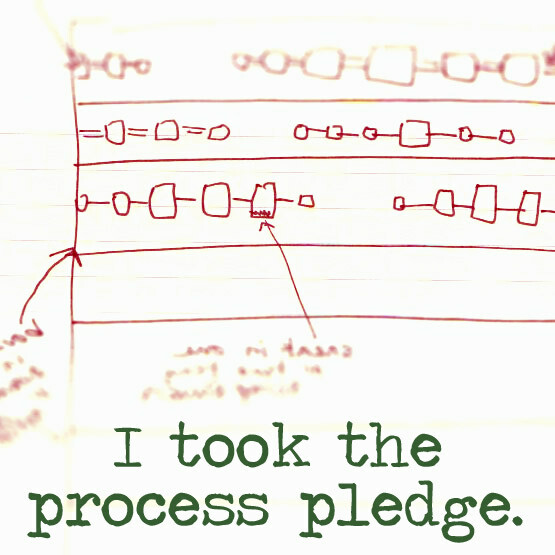 Tick! Even I can understand the instructions? Tick!) and it showcases perfectly the gorgeous Sherbet Pips line for Moda from Aneela Hoey @ Comfort Stitching. Now, the Brucie Bonus here is that Lynne is also doing a giveaway on her blog for a layer cake of Sherbet Pips, so there’s no excuse for one lucky winner not to have a go at her wonderful pattern!